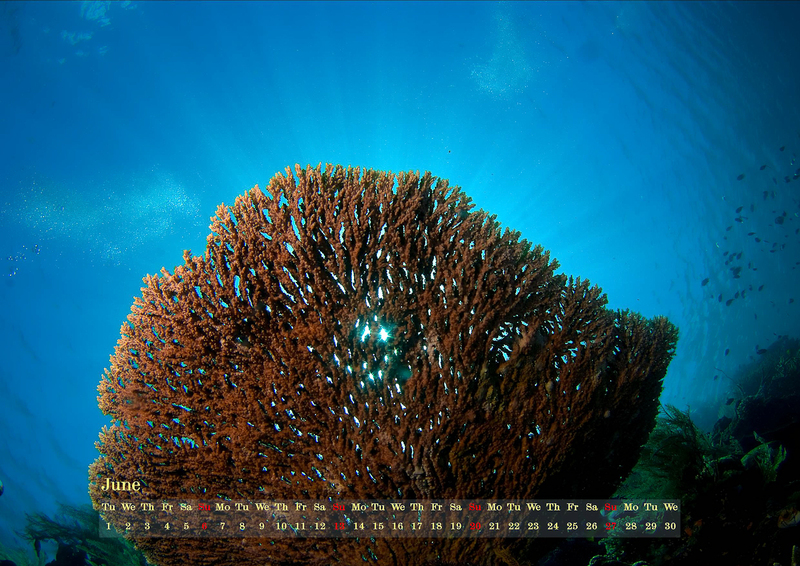 Here comes a sunny shot from Bunaken, Manado. Enjoy! This entry was posted in underwater, Wallpapers. Bookmark the permalink.